Following a rigorous and competitive pitch process, Clemenger Group’s specialist customer agency, 99, together with creative powerhouse Colenso BBDO, have been awarded the creative and customer experience business for Farmers. Farmers is one of New Zealand’s much-loved retailers with 59 stores located across the country. The advertising account has returned to 99 after a six-year hiatus. 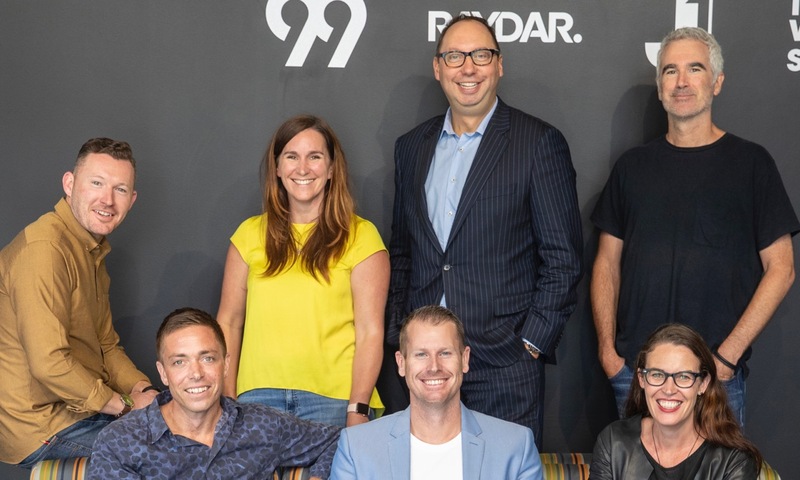 The win is a welcome addition to 99’s growing client portfolio, which includes New World, Mazda, Spark, Pizza Hut and Kiwi Property as just some of its high-profile retail brands. Troy Fuller, managing director at 99, said that the agency is more prepared than ever to tackle the challenge of helping Farmers differentiate its shopper experience in a competitive and fast paced marketplace. Says Fuller: “Never before has there been a more important time for retailers to stand out – to be creative and to have conversations with customers, not just talk at them. Jim Gall, Clemenger Group chief executive, highlighted the power of the collaboration and specialisation that the individual agencies demonstrated during the pitch process. Says Gall: “From the data and intelligence of Perceptive, to the clarity and integrity of the customer experience delivered through 99, along with the creative firepower of Colenso BBDO, our agencies presented as a united, focused and creatively inspired team, formed specifically for Farmers’ needs. The appointments come after Farmers undertook a strategic review of its marketing and recently evaluated its internal and external capabilities. Says Nicky Dunn, head of marketing, Farmers: “The decision to appoint an agency to lead our creative and the production of key retail and brand activities, is a reflection of our need to ensure world-class marketing outcomes for Farmers. This appointment also allows us to be more nimble and customer-focused with our retained in-house capabilities.